Alfredo Martín – Entrepreneur specialized in Import and Logistics. 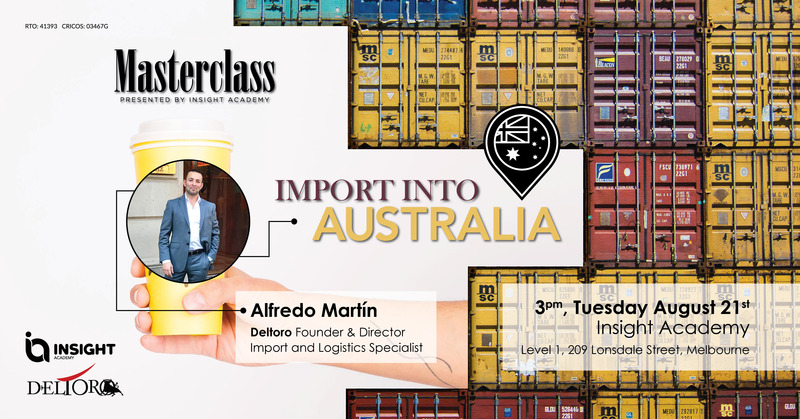 Alfredo has over 7 years of experience importing products from all over the world to Australia. Get inspired by his story through his insights and tips about how to start in this thrilling business!